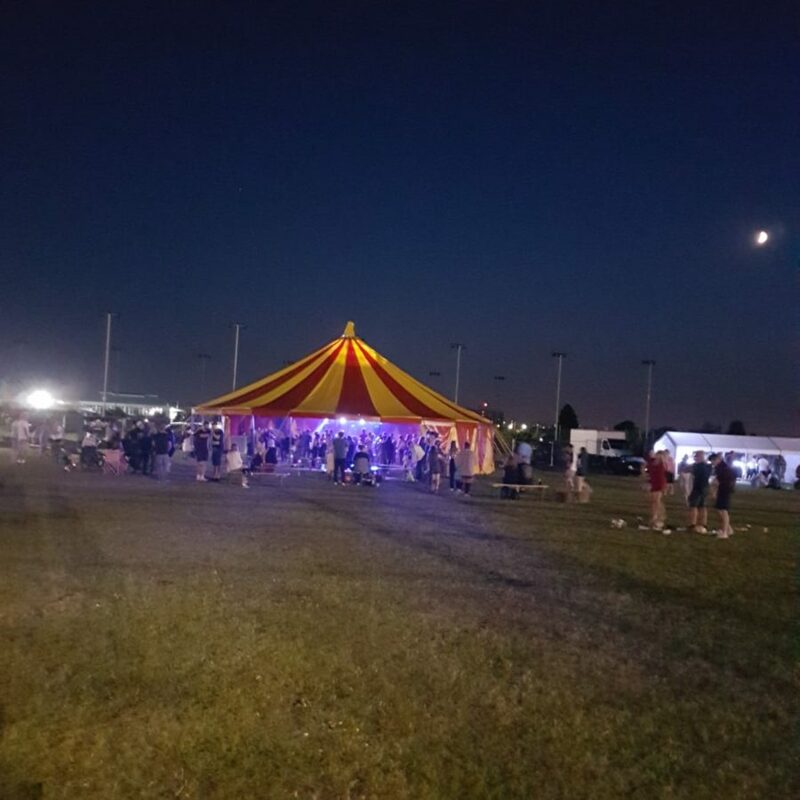 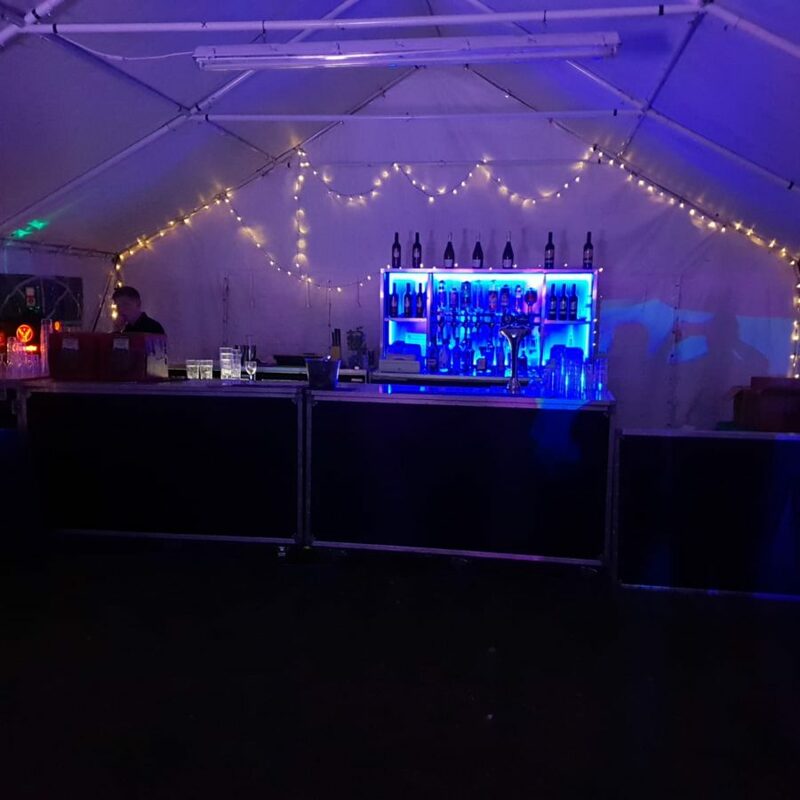 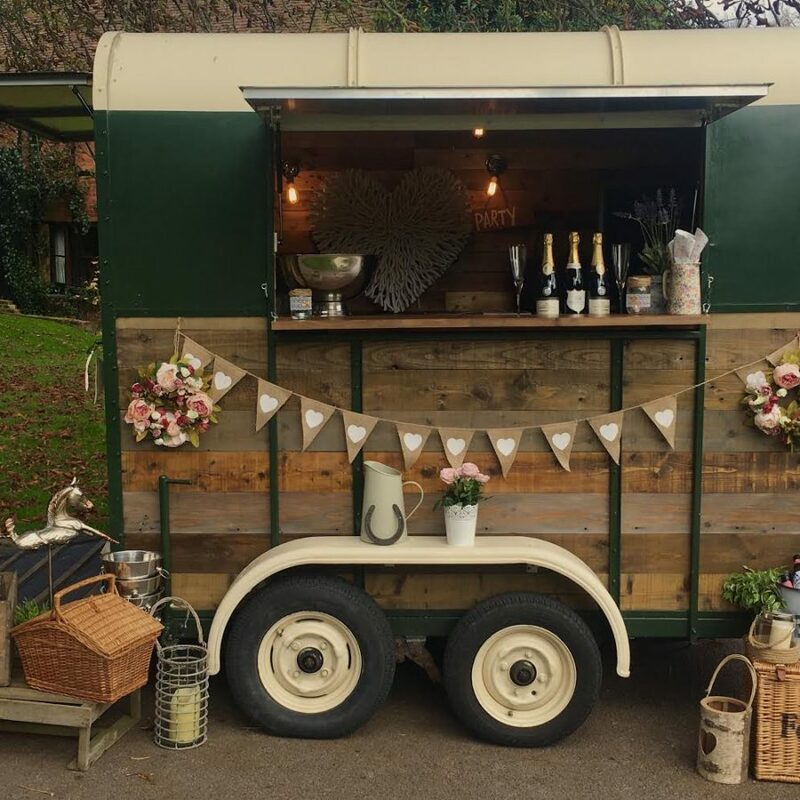 List of local provide a full range of Mobile Bars hire and Bar Staff and Bar Equipment in uk and Hampshire for private functions and weddings. 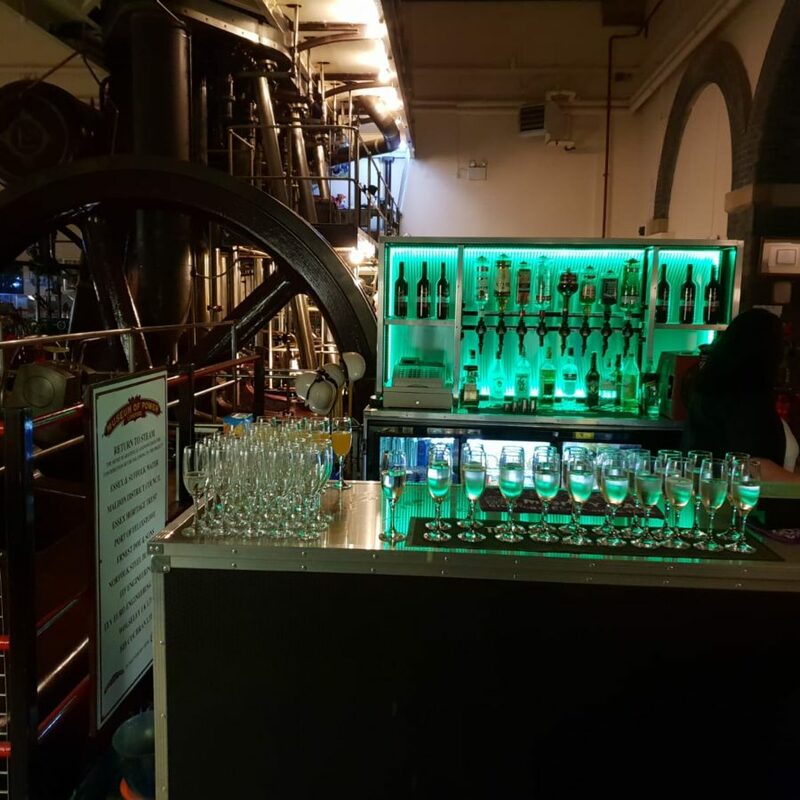 Ranging from corporate bars, private party bars and beer tents, we offer complete bar hire packages. 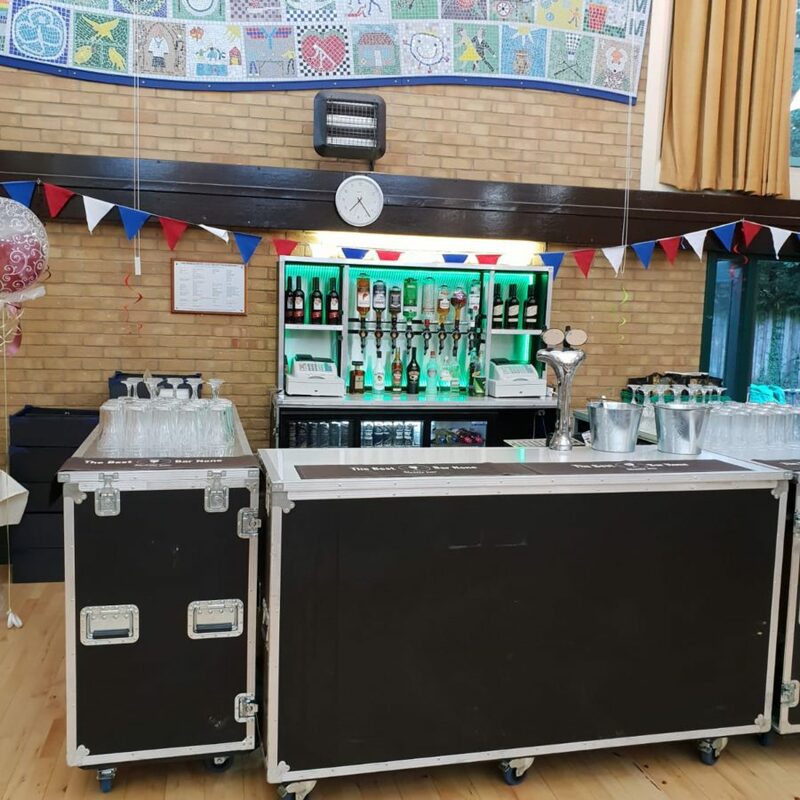 We specialise in providing you with the total mobile bar solution. 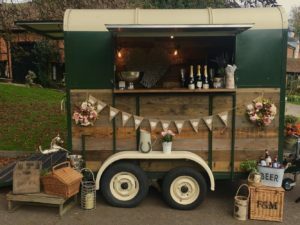 We have the experience and expertise to know exactly what amounts of Alcohol you may require, how many Staff you will need and which Bar will most suit your Wedding or function.